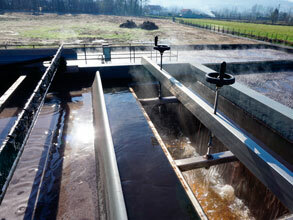 Research engineering in water purification and treatment. Information is obtained from scientific research that enables us to carry out the technological applications known as processes. Investment adaptation into financial possibilities or industry growth. The power to manage processes and objectives enables us to obtain the best solution. Physical-chemical process, with high-performance, dissolved-air flotation. 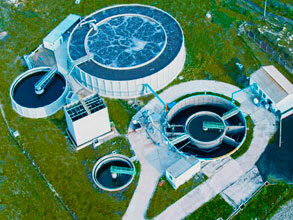 Reduction of more than 60% of the surface area required for flotation. A combination of Homogenization with biological processes in the same reactor followed by physical-chemical processes with a DAF to achieve applications that achieve the required performance levels. Chained flow reactor systems that optimise space in order to achieve high output performance, with or without nutrient stirring stages. High-performance biological process that combines the classic structure of biological aerobic flow processes in piston and complete mixture. This is ideal for achieving toxic contaminant resistance and high output performance with low reactor volumes. 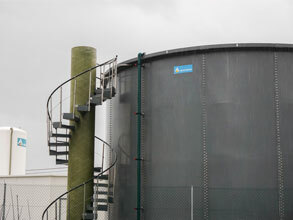 The previous processes are combined with submerged aerobic fill-in applications, separation of sludge from biological be dissolved air flotation or ultra-filtration membrane. Applications are carried out in pharmaceutical and chemical industries, or in reactors containing high saline concentrations. 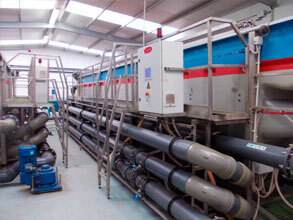 Systems to achieve dryness and mud properties suitable for later management by authorized manager. 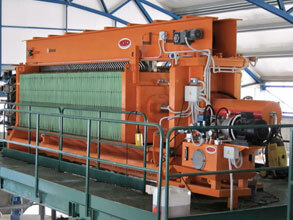 Systems such as press filters, centrifuges are used. 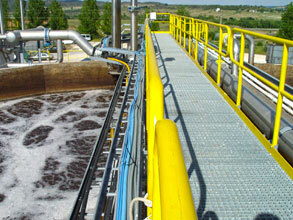 Upflow Anaerobic Sludge Blanket. 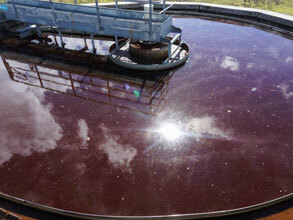 Reactors with low operating costs, for treatments where they have high concentrations and the soluble charge is high. 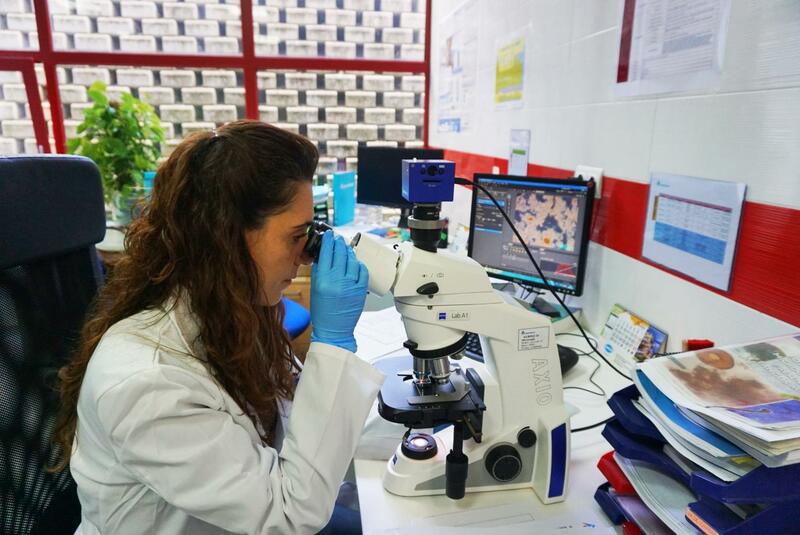 Treatments with which a refinement of the treatment is achieved, to reduce the loads to the permissible levels of discharge, when these are very strict. 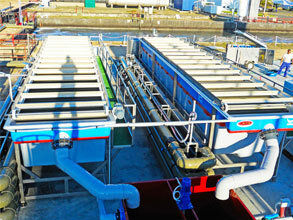 Dissolved air flotation systems, filtration systems.